Click here to see what GREAT OFFERS are available for you today. CLICK HERE To see all our newest products. There's always a selection of Sale items too! CLICK HERE to keep up to date with everything from the World of Sport by reading our blogs. We offer a simple item exchange or even a money back guarantee on all items. Welcome to AWsome Sports! We are a professional brand specialising in high quality sports clothing. 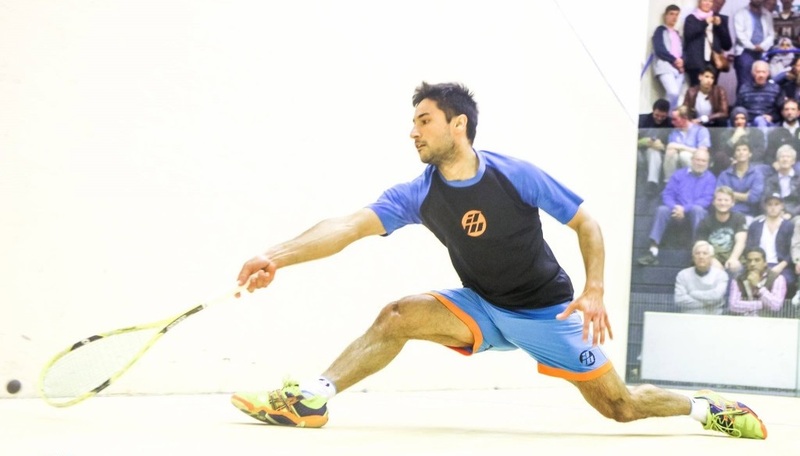 We are a brand created and designed by a World Class Professional Squash Player. We know better than anyone what quality sportswear must deliver in the most demanding of environments. 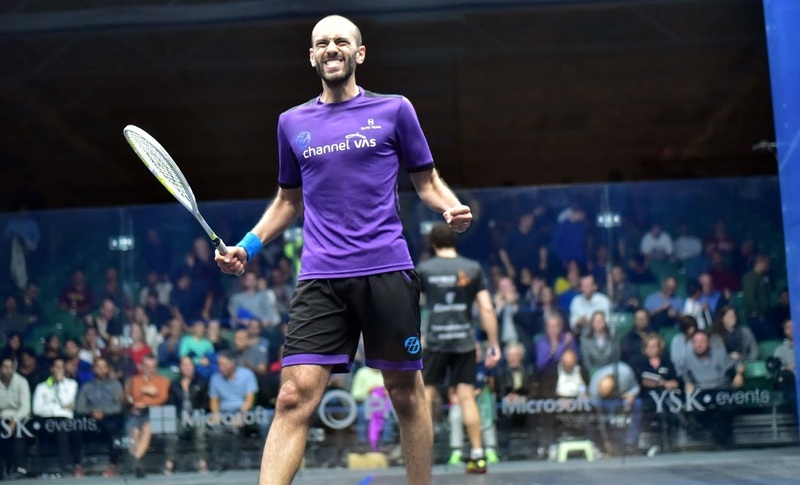 Our squash clothing painstakingly meets the demands of what is arguably the most demanding sport on earth! We work with a growing number of top professional players who set the bar in the international game – with stars from the UK, Middle East, Asian and America. Our elite ambassadors show their passion day in day out and wear the AWsome Sports logo with pride! All of our products are forged with the latest in super-lightweight, durable technology, meaning you can focus on your game without compromise. You can find out more about our latest 2018/19 range in our shop. We’re always happy to discuss your specific requirements so please get in touch if you have any questions! We also offer clothing sponsorships for top juniors, coaches and elite professionals in any sport. If you would like more details please contact us any time. Simply add your Name and Email Address, click Submit once… and you’re done!